Established in 1996, we have grown to become one of the leaders within the M & E industry, operating across the commercial, industrial, retail and leisure sectors. 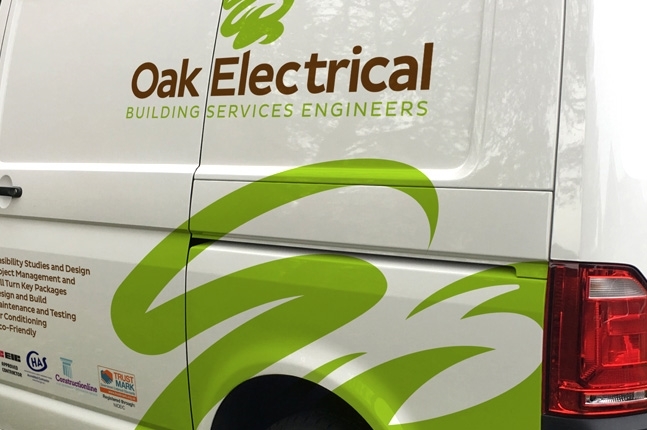 From our central location in West Yorkshire, we employ around 100 engineers who work throughout the UK, offering our clients a complete service solution from concept and initial design through to delivery on site and on-going maintenance. Either bespoke or turn-key, we project manage the design, installation and commissioning of services that are essential for a building to operate in safety and comfort, both for new build and refurbishment works. This includes a full package for electrical, plumbing, HVAC and refrigeration. We have built strong client relationships with some of Britain’s biggest Blue-Chip companies on the foundations of knowledge, experience, and dedication. These qualities ensure that each and every project is delivered safely, on time, within budget, and most importantly to the client’s satisfaction.